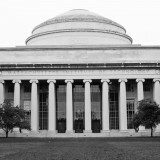 OUR MISSION IS TO DELIVER OUTSTANDING LONG-TERM INVESTMENT RETURNS FOR MIT. We cultivate an ecosystem of exceptional people and enduring partnerships to sustain MIT’s pursuit of world-class education, cutting edge research, and groundbreaking innovation. Our Publications: See below for a selection of publications where you can learn more about MITIMCo: a recent letter to alumni, an interview, our brochure, and a list of our favorite books. We seek to partner with exceptional investment managers who possess durable competitive advantages. Enjoy a sampling of our favorite readings. and suggest your own. "At MITIMCo, I felt a team chemistry and ‘bonding’ that could only be engineered at the best technical university this side of the Milky Way Galaxy." 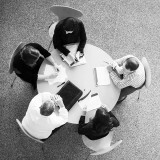 "MIT enables us to work at our best. They are true long-term investors. 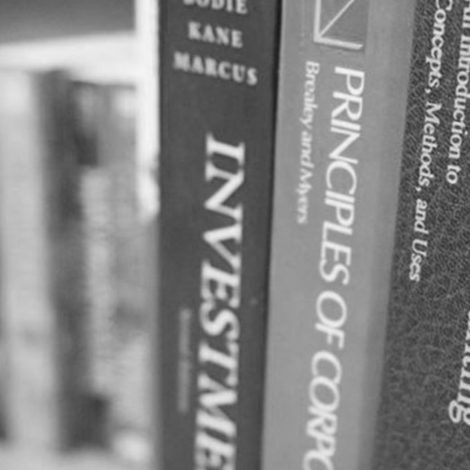 They develop the confidence to invest with us over the long term much as we do with the companies in which we invest: through careful due diligence and ongoing monitoring." Important insight from my career: The compounding of skills and knowledge is like the compounding of money - even an extra 15 minutes of focus on something every day can lead to enormous improvement over time. "This organization is a wonderful place to work for anyone who is deeply interested in making a difference as an investment professional… [MITIMCo] attracts fabulous people and creates a collegial, competitive, and fun environment that is extremely hard to beat." People who inspire me: As part of my job, I learn a lot about MIT alums. Each donor inspires me. "MIT is staffed with smart, engaged and energetic professionals who make the relationship enjoyable, challenging and interesting for us." Work at MIT that inspires me: The attitude of MIT's researchers across the spectrum, the "when" not "if" they solve something, is incredibly motivating. Book I'd happily read 100 times: None. Too many books, too little time. Insight from my career: It is easy to get bogged down in the micro details of whatever is the issue of the day. It is important to keep things in perspective and think long term. Companies I admire: I admire companies that tenaciously pursue excellence. 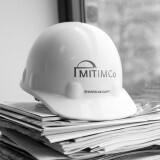 Working at MITIMCo, we get to interact with many such organizations through our partners. Understanding their motivations and strategies is a source of constant learning.